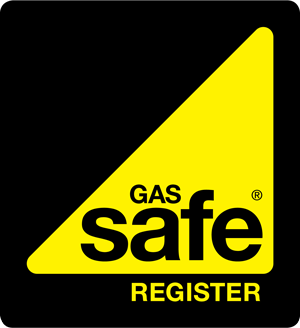 Hi - we're The Gas Plumbers Services and we've been servicing boilers in Leeds homeowners properties for years. It's our speciality and we've buit up an excellent reputation across Leeds for offering a first class service. 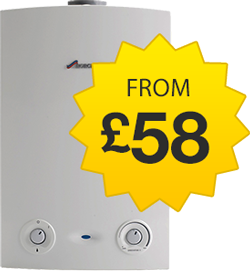 From as little as £58 we can give your boiler the annual once-over it needs to ensure that it runs smoothly and efficiently as the day it was first installed - and, of course, to avoid those annoying boiler breakdowns that happen at the worst of times. 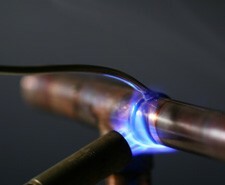 It is recommended that your boiler be serviced annually to ensure that it works as it should. However, nothing lasts forever, so if your boiler is getting towards the end of its working life, we are able to fit you a new, energy efficient boiler which will lower your gas bill and reduce emissions. Our prices for new boiler fitting are just as competitive as our servicing charges. Why not pick up the phone and call us today - we are here to help and ready to take your call, which ever part of Leeds you are in.